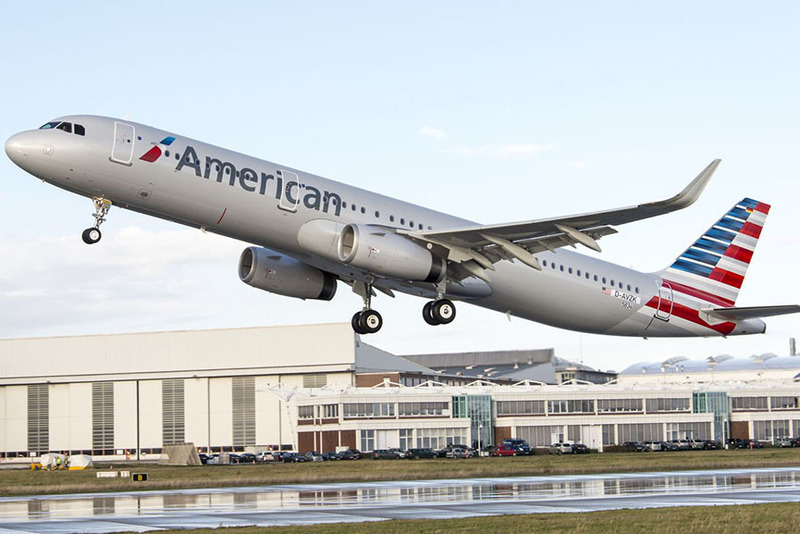 A federal complaint has been filed against American Airlines and seven other art handling companies for damaging a sculpture by Italian artist Lucio Fontana, it was revealed by The Art Newspaper. 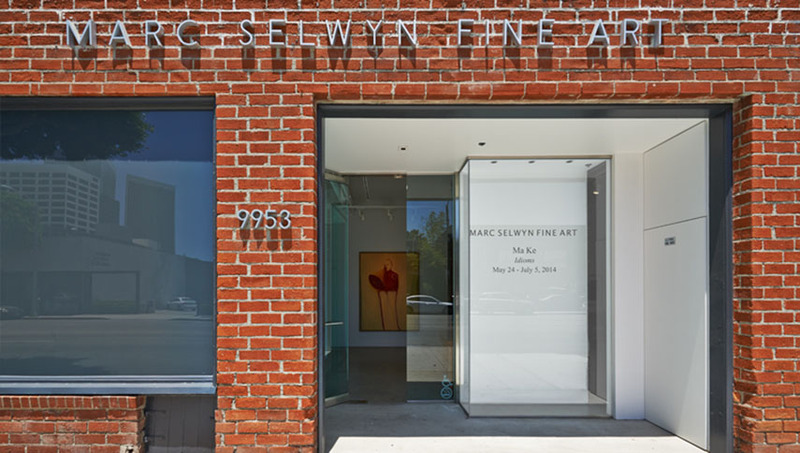 The claim, citing breach of contract and negligence, has been presented to a New York court on February 11th 2016, almost a year after damages were discovered by the artwork owner, Beverly Hills gallery Marc Selwyn Fine Art, just ahead of the 2015 edition of The Armory Show. 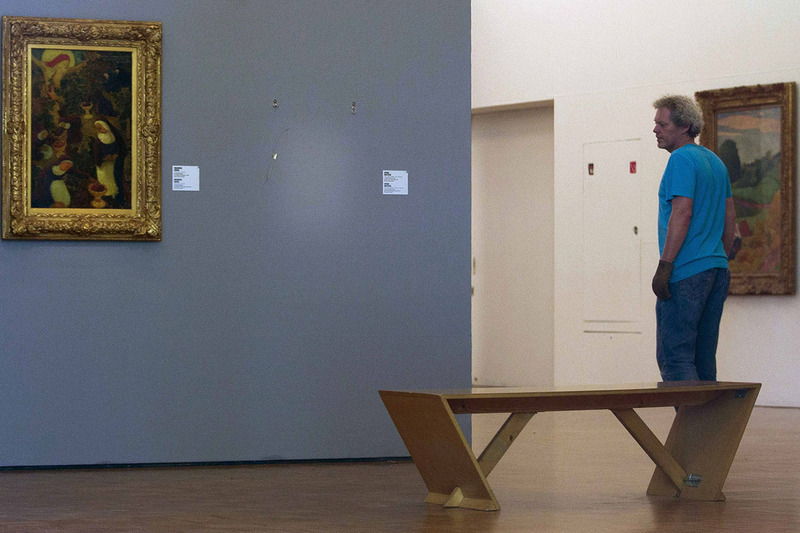 While the gallery got their compensation, the insurance company is now seeking their money from a total of eight handlers, involved in the shipping of the artwork allegedly gone south. According to The Art Newspaper, Lucio Fontana’s slash sculpture entitled Concetto Spaziale (1955-60) was consigned to Marc Selwyn Fine Art gallery by the Swiss art trading company AGB Contemporary AG, with a sale price of €175,000 ($196,000). Before being packed and shipped to New York City through American Airlines, in occasion for the Armory Show, the artwork was being stored on the outskirts of Paris by World Freight. A week after it arrived to JFK airport, in the first week of March 2015, the sculpture was transformed to the exhibition space of the fair, where it was unwrapped and found to be damaged, it is said in the complaint. 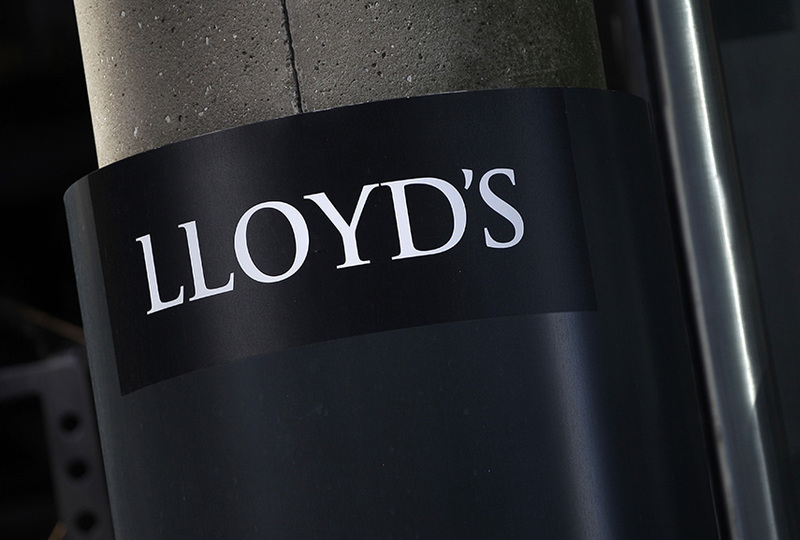 While Lloyd’s of London, the company that insured the work, paid $104,250 to their client Marc Selwyn Fine Art gallery, they are now seeking to recover $116,000 in damages and legal fees from the handlers. Who are the Handlers in Question? 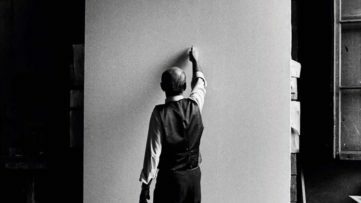 From the moment Fontana’s sculpture was handed over to the storage unit in France to the moment it was unwrapped, eight handlers were involved in keeping it safe: four in France, three in the United States, and one in Switzerland, according to the claim. There is the CDG Handling, a group in charge of cargo handling at Paris Charles de Gaulle airport; ARC Transport, a French transportation firm; World Freight, a delivering service, and Socièté Nouvelle Cornu Emballeurs, a manufacturer of wooden containers. From Switzerland, Kraft ELS AG, an arts transportation service. In America, the defendants will be Elite Systematic Arts, crating, shipping, and storage service in New York City and the tri-state area; MainFreight, a logistics company; and American Airlines, which transported the piece from Paris to New York on one of their planes. 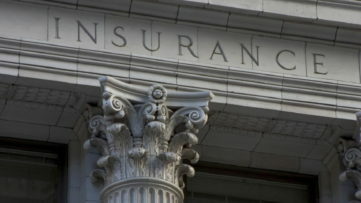 Filing the claim is Lloyd’s London, an insurance market currently home to 96 syndicates. None of them could be reached for comment. Leave your comment on the story on our Facebook page! Featured image: American Airlines. Image via verge.com. All images used for illustrative purposes only.